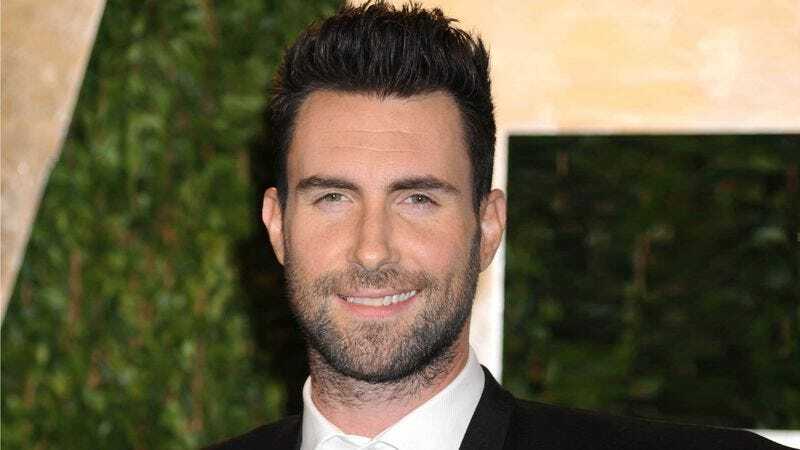 LOS ANGELES—Before moving on to the normal business of Maroon 5’s Wednesday morning all-staff meeting, manager Jordan Feldstein reportedly took a moment to announce that lead singer Adam Levine had been promoted to senior lead singer of the Grammy-winning pop-rock band. “In recognition of Adam’s 12 years of dedicated lead singing, we’ve made the decision to bump him up to the senior level, which comes with a few added responsibilities and a well-deserved pay raise,” Feldstein said to a round of light applause from the other five musicians in attendance. “I’m also happy to announce that longtime staff keyboardist P.J. Morton will be making the move to associate keyboardist, having come quite a long way since he first joined us as a keyboarding intern right out of college. Congrats, Adam and P.J.! You guys certainly earned it.” Levine later told reporters he felt a creeping sense of guilt for having recently submitted his résumé to Death Cab for Cutie.